29-06-2017 Awarded with a Juan de la Cierva Fellowship! 29-01-2017 Awarded with the MSCA IF-RI fellowship! and New events are coming! 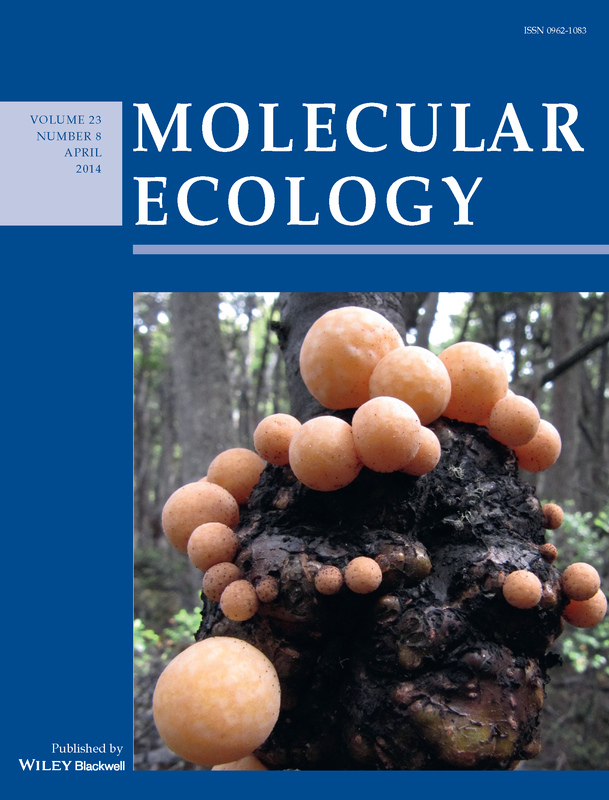 We are cover in Molecular Ecology! New paper accepted in Molecular Ecology! Dr. Peris has a Ph.D. in Biotechnology, in 2012 at University of Valencia. David Peris has a yeast evolutionary biology and biotechnological applications background. 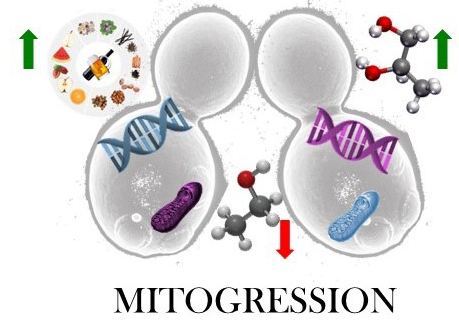 He is a Marie Sklodowska Curie Postdoctoral Fellow at Institute of Agrochemistry and Food Technology (IATA) – CSIC for studying the generation of yeast biodiversity, mitochondrial introgression, and their applications to alcoholic beverage industry. He has also developed his research in the Institute Cavanilles of Biodiversity and Evolutionary Biology at University of Valencia, in the University of Manchester and in the University of Wisconsin-Madison. Dr. Peris has been lecturer of basic genetics and evolutionary biology. He has mentored undergraduates, PhD students, and postdocs, and he was also president of the regional Section of Spanish Scientists in USA (ECUSA) - Midwest from 2015 to 2017, developing mentoring and outreach programs. Dr. Peris is co-author of 20 papers in indexed journals (2 of them were journal covers, 1 highlighted as 2018 Citation Classics in MBE), 1 review, 1 in a natioanl journal (1 submitted) and he was involved in 11 research projects. He has written 2 articles in Spanish journals. He has been reviewer of 9 international journals, and he has participated in different international conferences, contributing with posters and talks. He has also been awarded with 5 travel grants, 1 professional development award, 2 research grants, 1 oral talk prize and he has displayed 3 intellectual disclosure reports and 2 patents. Publications in google scholar: http://goo.gl/jfahYH. Wine global demand is decreasing due to a shift in consumer preferences and cultural changes. The EU is a GLOBAL LEADER in WINE production, whose wine companies wants to decrease ethanol content, while improving organoleptic properties to deal with these new demands. 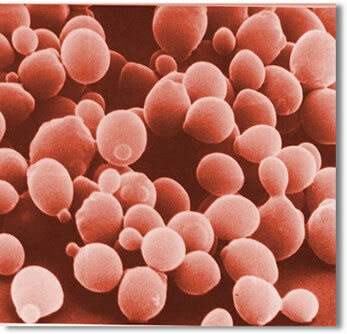 YEASTS, mainly Saccharomyces cerevisiae, play a KEY ROLE during wine fermentation, when alcohol and the main flavors are produced. Application of new yeasts, produced by genetic engineering, is limited due to the non-acceptance of Genetically Modified Organisms (GMOs). 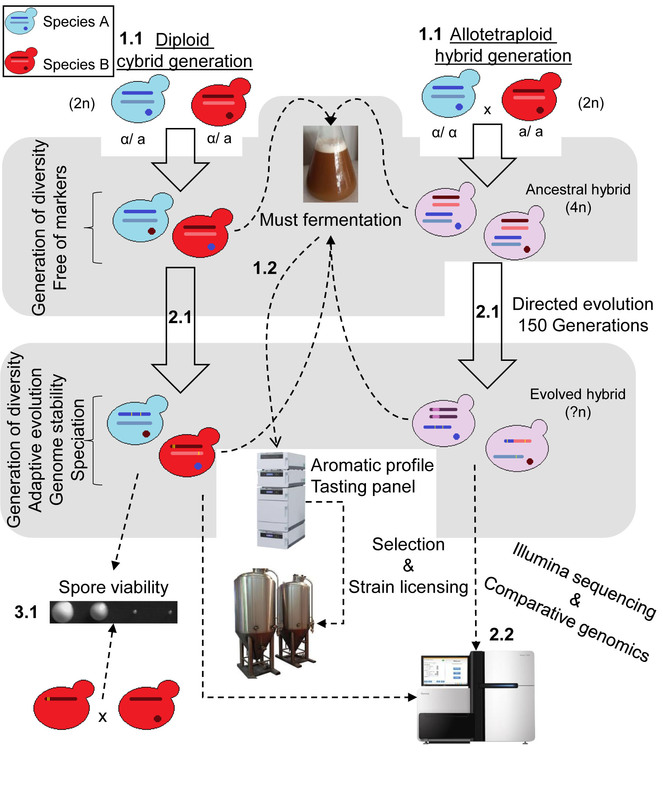 We PROPOSE to apply non-GMO methodologies, to obtain IMPROVED YEASTS by the generation of yeast strains (cybrids), with mitochondrial genomes (mitogression) from non-cerevisiae species, or hybrids, increasing yeast DIVERSITY, to select strains whose fermentation products match wine company expectations. We will ANSWER some BASIC research QUESTIONS: how is genotype molded by the presence of a foreign mitochondrial genome? Are these changes common between independent experiments and wild isolates? And, are evolved strains starting to show evidence of speciation from their ancestors? The results of this project will IMPACT the WINE INDUSTRY by generating new potential commercial strains, and future collaborations. 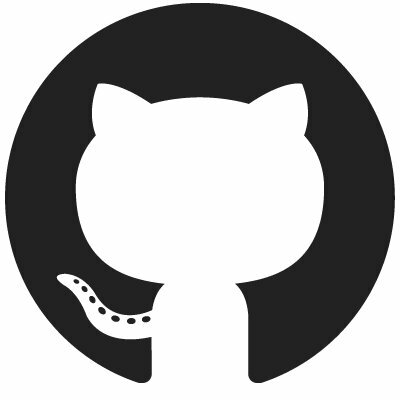 The knowledge gained through this proposal will demonstrate to the scientific community the use of novel methodologies as well as expose the general public to the importance of biodiversity for industrial processes and how the transfer of genetic material and experimental evolution can produce beneficial traits for our societies.